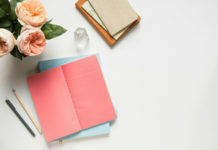 If you want to be successful in your chosen career, you need to identify the right nursing school that can set your career on the right track. The best nursing school for you should be able to teach you everything about your roles, responsibilities, and limitations as a nurse. It should also be able to hone your skills in providing the best care to your patients. With that, here’s a list of the best nursing schools in Columbus you should consider. 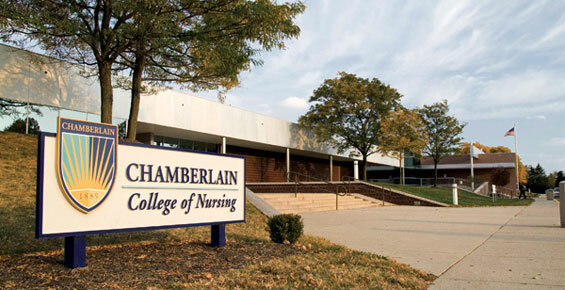 Located at 1585 Neil Ave., Columbus, Ohio, this nursing school is a member of the American Association of Colleges of Nursing. For you to get accepted, you need to have a GPA of about 3.2. As for the tuition fee, it’ll depend on the programs you’ll be taking. 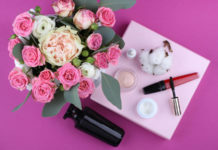 You can check the complete list here. 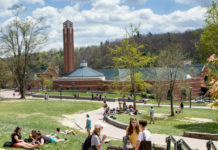 Typically, the tuition fee for the master’s program is $1,940 for each credit and $723 per credit for in-state. Additionally, if you are a U.S resident, there’s a $60 application fee you need to pay. Now, if you are thinking of advancing your career, this nursing school ranks high in terms of excellence and performance. 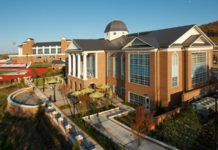 It ranked 16th in Best Nursing Schools: Master’s. Located at 127 S. Davis Avenue Columbus, this school requires applicants to have a high school GPA of at least 3.49. The tuition fee is around $26, 919 which is actually cheaper than other four-year college tuition fees. It welcomes students coming from diverse backgrounds and it has long partnered with other schools to expose their students to different nursing disciplines. Tuition fee here costs $28,480 for both in-state and out-of-state students. 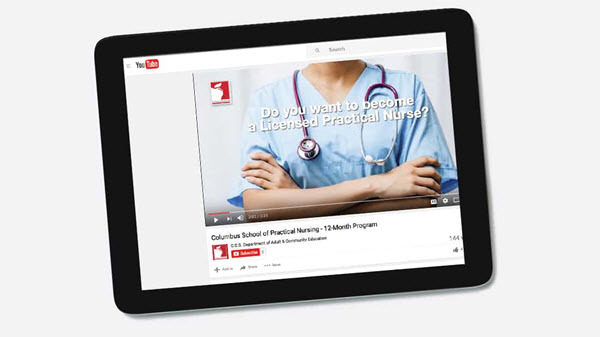 This school offers three nursing programs and you can apply online or through mail. Applicants are required to submit their official SAT or ACT scores and they should have completed a few preparatory college courses. 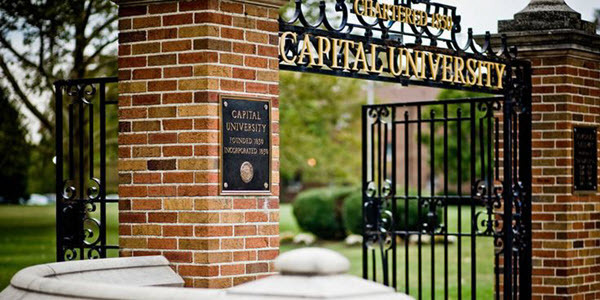 Capital University School of Nursing requires a $25 application fee for U.S. residents and international students. As for the course fees, you need to pay $175 per credit hour for Nursing 300, 301, 326, 365, 400, 420, 450, and 463. For Nursing 416 and 418, prepare $860 while Nursing 424 require $424. 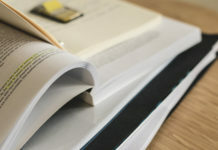 You can find out more about the course fees here. 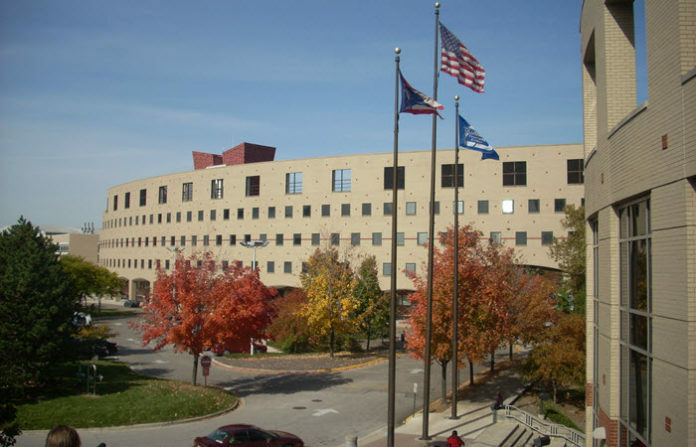 The program offered by Columbus States is composed of a five-semester program after which students can be ready to take the NCLEX-RN examination. They also offer certificates in LPN and Nursing Aide Training Program. 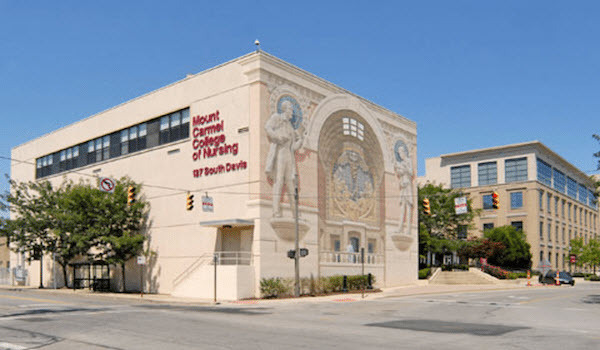 CSCC is located at 550 E Spring, Columbus, Ohio. You need to have a minimum of 2.75 GPA to qualify. Additionally, undergraduate admission requirements include sealed high school diploma and GED transcript of records. Visit this link to apply online. This school is approved by the Ohio Board of Nursing and has an outstanding NCLEX passing rate. Located at 100 E Arcadia Ave., Columbus, Ohio, it offers one year of academic and practical training to those who want to become LPNs and work immediately in healthcare. Admission requirements include a GED or high school diploma, good TEAS examination score, an STNA license, and 75% composite HESI score. 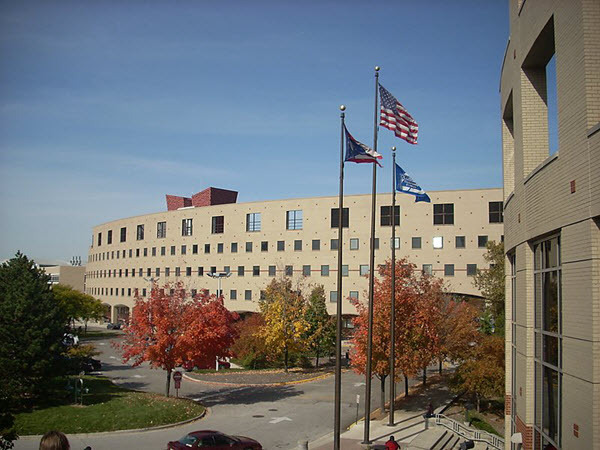 Located at 1350 Alum Creek Drive, Columbus, Ohio, this school offers associate and bachelor degrees in Nursing. Undergraduate admission requirements include a GPA of 2.75 and a GED score of 551. This school allows students to graduate in three years rather than the typical four years.